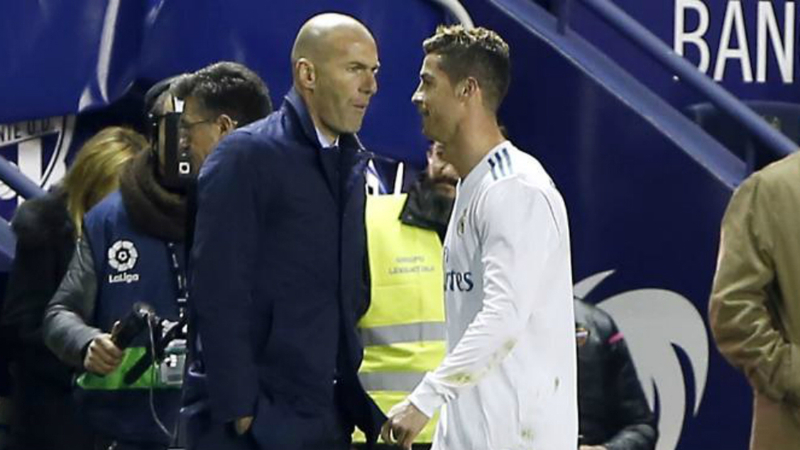 If Barcelona manage to defeat Espanyol on Sunday afternoon, then Real Madrid will find themselves 21 points behind the league leaders, having dropped two more points against Levante on Saturday evening. Never before have Los Blancos been that far behind the Blaugrana in the league table, although they were once 21 points behind Atletico Madrid. As such, this Real Madrid team could be considered the worst in club history, at least in comparison to Barcelona. This is incredible, given that they were just crowned world champions a couple of months ago, while 2017 was the best year in their illustrious history, given that five trophies were secured. It’s difficult to explain this drop-off in form, as nobody knows if it’s a physical issue, a motivational one, a footballing one or if it’s just a desire issue. It’s also unknown if it’s the fault of the players, the coaches or the directors. There are 17 rounds of LaLiga action left and this could be a long slog for Real Madrid supporters, while Champions League elimination is also a possibility given the might of Paris Saint-Germain.